In the latest episodes of Ishq Subhan Allah, we saw that Kabeer and Zara are staying apart. Zara asks for a Khula and even sends a notice to Kabeer. 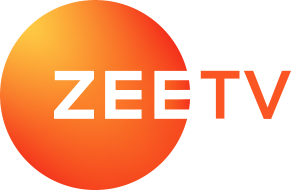 Leading Zee TV shows Guddan: Tumse Na Ho Payega, Ishq Subhan Allah and Jamai Raja are all set to get a spin-off of their own. Read more for deets. Eisha is popular as Zara Ahmad from Ishq Subhan Allah. However, she has enjoyed a successful stint with another show. Read to know more. Lead pair Kabir Ahmed and Zara (Siddiqui) Ahmed often advocate and teach us about various Islamic concepts and traditions through the show. Played by Eisha Singh, Zara's character is the epitomises girl power. She is an advocate of equal rights for both men and women in society.